Millennials love astrology. Rebecca Nicholson from The Observer is trying to figure out why astrology is so popular amongst the millennial generation. Is it the unsure future of the world we live in, is it cool to know everything about every zodiac sign? Or is there a deeper reasoning behind why this generation is looking at the stars in our sky? Although people tend to believe we live in a time of crisis at the moment, Nicholson doesn’t believe this is the only explanation for the rise of astrology. It can however not be denied that there is an overall shift in mentality towards the mystical and spiritual. Modern science leaves many questions unanswered and people tend to look for answers elsewhere. That might explain why there are about 800,000 Wiccans in the world. This is a contemporary Pagan religious movement which believes in magic and witchcraft. There has been a shift in reputation when it comes to astrology. This has to do with a generational experience. People that were born too early to be considered millennials won’t take astrology as serious as the ones that do qualify to be part of this generation. 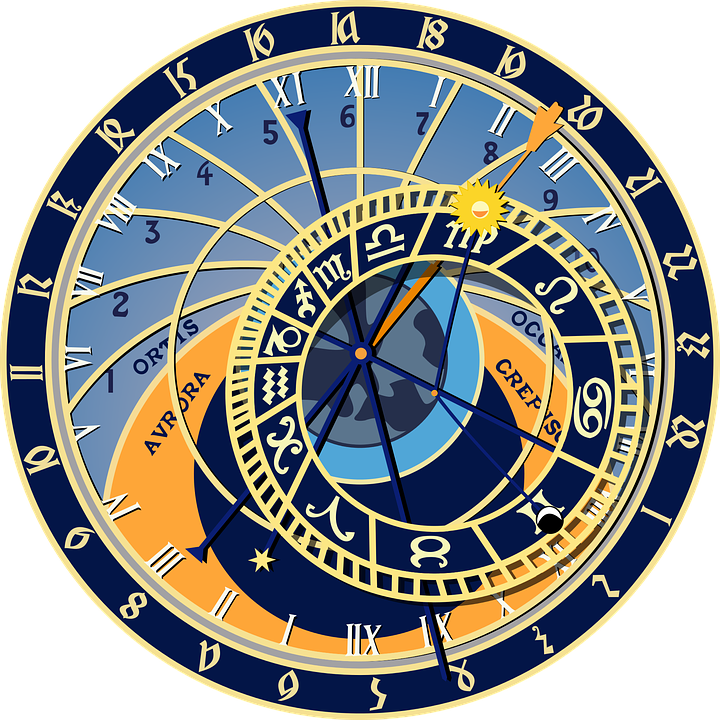 “Many people over the age of 35 will have grown up with astrology as a form of light entertainment: big, cartoonish, campy personalities like Mystic Meg and Russell Grant, hidden away in the back pages of newspapers and women’s magazines, picking lucky numbers and promising the intervention of tall, dark, handsome strangers.” says Nicholson. The president of the Astrological Association of Great-Britain, Roy Gillet, also notices the rise of interest in modern day astrology. Young people tend to want to learn the science behind astrology. Gillet says that the internet has had a strong influence in this. It enables people to share their ideas and believes on a much larger scale. There are large groups on YouTube and Tumblr that talk about astrology, give people advice based on astrological research. Gillet is happy with this development. People are finally having a serious and informed discussion without any mockery.